If you are sitting by your pool while entertaining and are tired of burning in the summers scorching sun then it is time to install a patio! With the addition of an aluminum patio you are provided with the opportunity to enjoy sitting outside and relaxing in the shade! Thankfully, the aluminum nature is weatherproof and the water splashing fro the pool is of no damage to your investment! Do you often entertain on your existing concrete patio while barbecuing for your guests? Valley Patios installs lattice patios over your existing concrete slab so that you are no longer sitting in the summer sun while you are enjoying the outdoors. With 9 colors for you to choose from and 4 end cap designs we are sure that we can help you find a combination to match your remodeling goals! Call Valley Patios today for a free estimate to see what we can provide for you! Valley Patios custom designs and builds the best lattice & solid patio covers, pergolas, gazebos, awnings, drop screens, shade sails, retractable awnings and carports around. 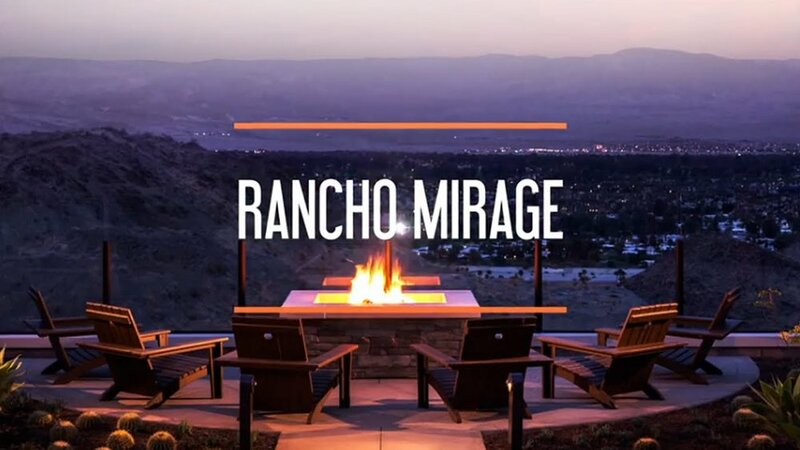 We proudly serve the entire Coachella Valley and many other Southern California cities. 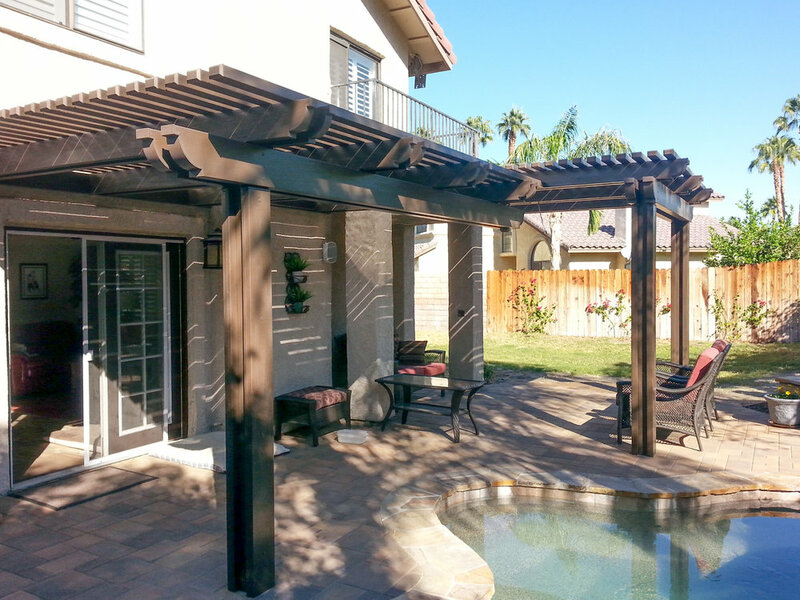 Adding a Valley Patios shade structure to your home will give you an amazing new outdoor living area. If you are looking for quality-built and affordable patio coverings, give Valley Patios a call. We are the most trustworthy company available that will provide you with the best patio cover possible. With many years of construction experience in the Desert area, Valley Patios understands the strict attention to detail needed to provide our customers with the perfect shade solution every single time. Give us a call at 760-230-3205 and discuss our shade solutions for your sun problems!